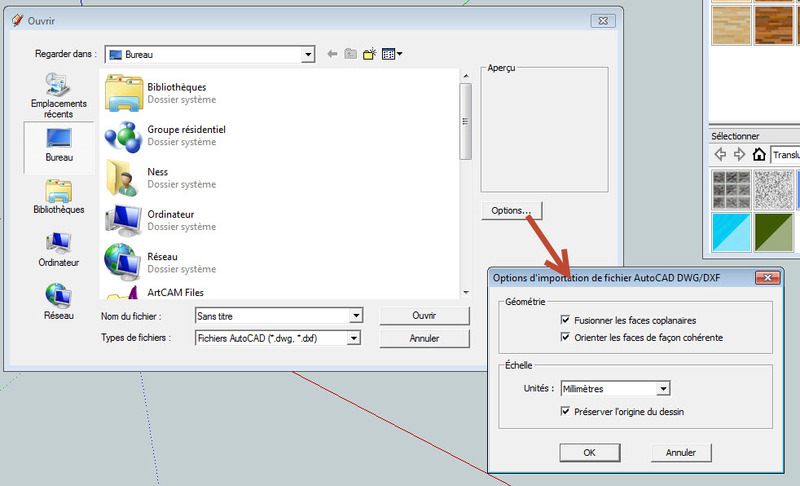 The output of the Polyboard DXF is set with the units options. I regularly open these files in Draftsight, AutoCad and SketchUp and always get coherent units. As well as this , we have hundreds of people using these DXF files to run CNC so the units have to be consistent. I suggest you look closely either at the application that you are using to open the files, or the set up of the units in your version of Polyboard. Use the Options button to make sure that SketchUp is set to the same units as Polyboard. why are the dxf exports scaled 1000 x more than they are ?